Looking for great apps at a fraction of their regular price? 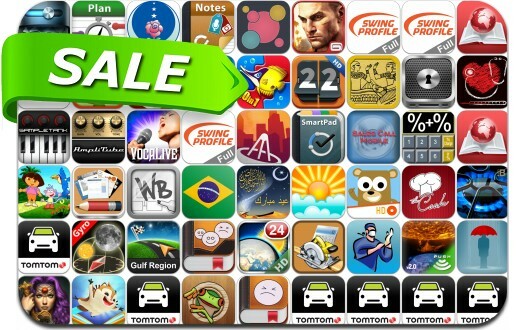 We’ve found 51 iPhone and iPad apps that are currently on sale. This app deal alert includes Gangstar Vegas, Smart Plans, Momonga Pinball Adventures, All-in Yoga, Cut Calculator, Kingdoms Fall, TomTom, Pencil Camera, Ancient Puzzles, App Secret, SampleTank, iCalendar, Momonga Pinball and many others.